It's the people that make the place. Our clients, our barristers and our staff - we wouldn’t be 30 Park Place without all the people that make us. 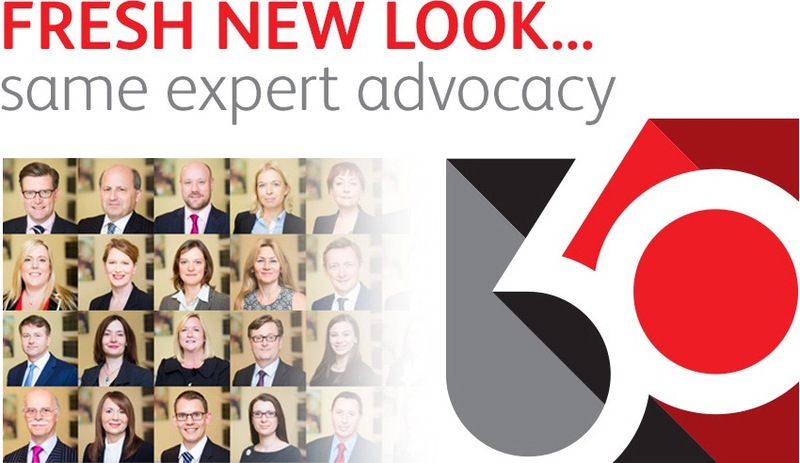 Our expertise in and passion for all areas of law, our clients and our commitment to exceptional service has helped us to attract award-winning talent. Our determined and ever developing Tier 1 chambers is now the largest Welsh set. Our barristers, QCs and progressive clerking team support clients across England & Wales. Find out how we can support you by contacting our clerking team.